The answer is not really a simple one to give! 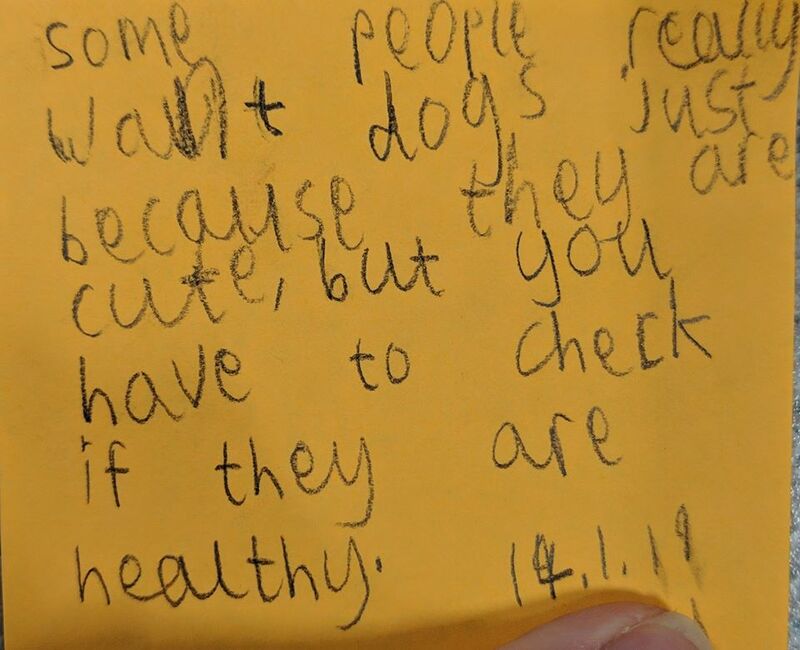 A huge part of our workshops is about encouraging young people to think about this answer for themselves, and perhaps even deciding that they should not get a dog after all. There is so much to consider when it comes to dog ownership and we must consider our lifestyles and budgets and how a dog may fit in with that, and whether we can meet all of the needs of the dog. 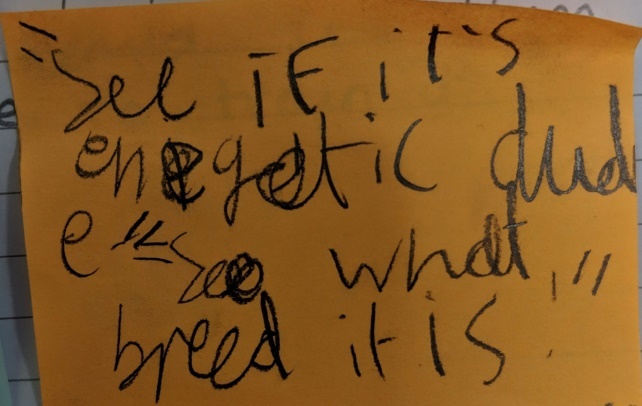 "See if it is energetic and see what breed it is." 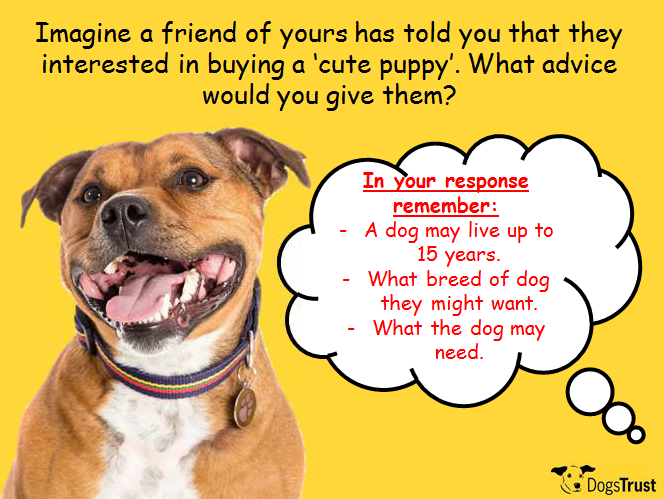 It is very important that we find out as much as we can about the requirements of the dog we are interested in and see if we can meet these before rushing into a purchase or adoption. Whilst all dogs have their own individual personalities, some traits such as high energy or stamina are strongly associated with certain breeds or types of dogs. Dogs Trust always check potential adopters carefully for this reason. 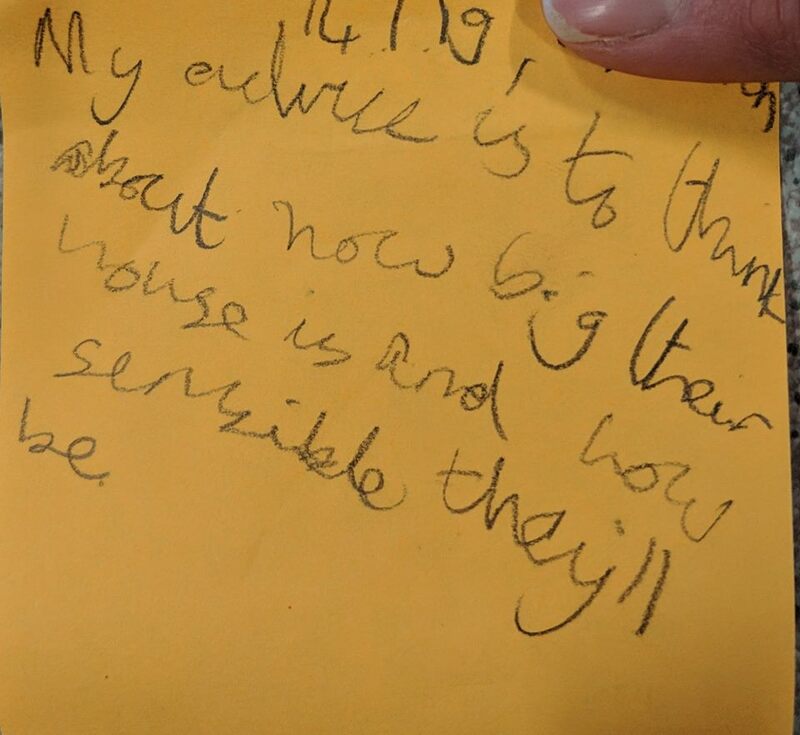 "My advice is to think about how big their house is and how sensible they'll be." It is important that everyone knows how to act safely around dogs. If we act in ways that dogs find worrying, then it could be unsafe for us and a miserable life for the dog. You can find out more by clicking the Be Dog Smart tab on this website. At Dogs Trust, we would always ask anyone considering bringing a four-legged friend into their life, to rehome a rescue dog. We have thousands of dogs of all shapes and sizes in our rehoming centres waiting to meet their special someone. We will interview any potential adopter and ensure you find the best match for you so that the dog finds a great new home that can meet all their needs – and we also offer support for the lifetime for the dog, so a new family can feel happy knowing they have someone they can go to for help and advice. If you would like your class to learn more about the responsibilities involved in dog ownership or about staying safe near dog they own or may meet in the community, please book a FREE workshops with your nearest Education and Community Officer today!